Our services can help infuse a unique and special quality into your next event or celebration. From bar tables and chairs to the finest wedding cutlery and specialist wedding furniture; we are here to assist with all your party hire needs and requirements. As a family run company operating in Perth for more than 25 years, we have built up a reputation for providing reliable and affordable furniture and equipment hire for special occasions of all descriptions.Whether it’s a wedding ceremony, birthday party or corporate gathering; we have a huge range of party equipment designed to meet the theme of your event. Allow our friendly and reliable team to handle the finer details of your special occasion, so you can enjoy the festivities, socialise and celebrate with your guests. Our services can also be tailored to your exact specifications. While our customer-focused approach and extensive resources enable us to provide the very best party hire services available in Perth, WA. 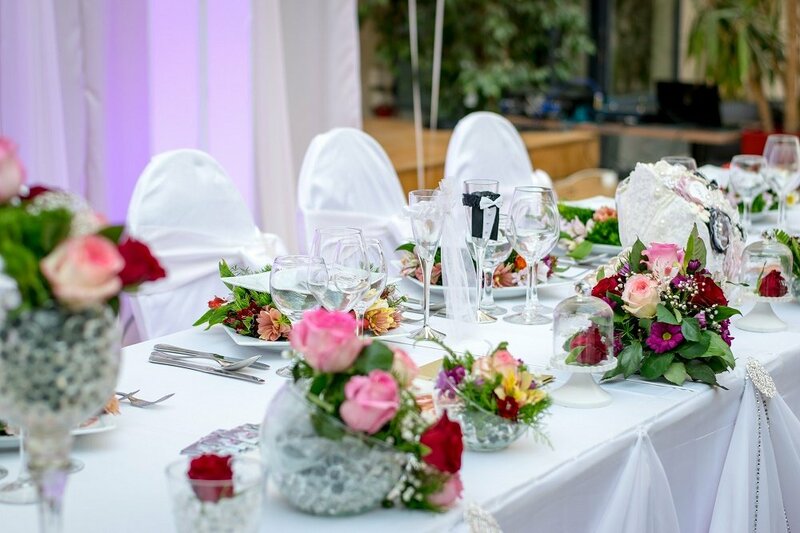 We are able to offer a vast selection of wedding furniture, cutlery and equipment to ensure you and your guests have a fantastic time on your special day. We have a range of cutlery, glassware, plates and crockery, bar tables, chairs and party equipment as well as specialist tabletop catering accessories and barbecues available specifically for weddings. Contact our team today to discuss the intricate details of your day as well as any special requirements you maybe have. 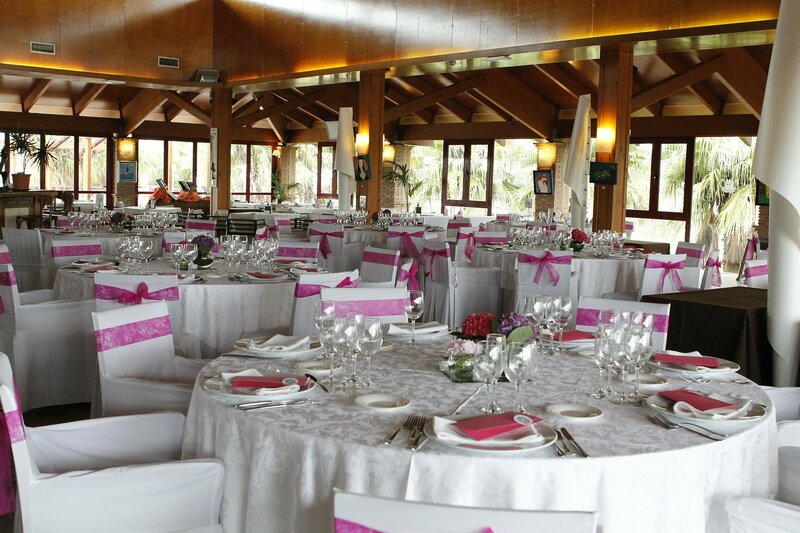 We will work with you to make your day truly special and one to remember for all the right reasons. Call Crackajack Party Hire on 08 9274 2681. Your one-stop company for all your party and event hire needs. For All Wedding And Party Equipment Hire Enquires – Please Call Crackajack Party Hire Now on 08 9274 2681. We offer a vast selection of equipment to make sure the ceremony and reception are a resounding success. 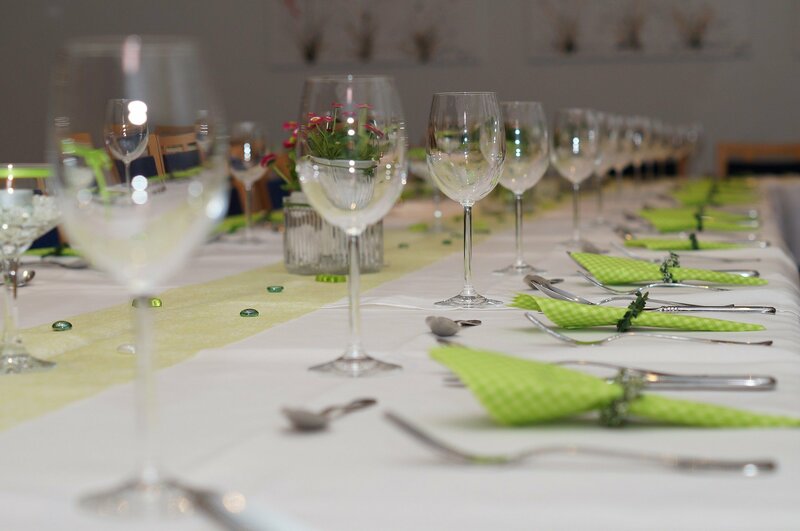 Our offerings include a complete set of cutlery, glassware and equipment suitable for wedding receptions. From champagne to food utensils, our staff are ready to assist you to decide on the right items. Correspond with our team for details regarding your requirements, preferences and wedding date so that we can discuss the schedule, costs and tailor something unique to make your day truly special and unforgettable.